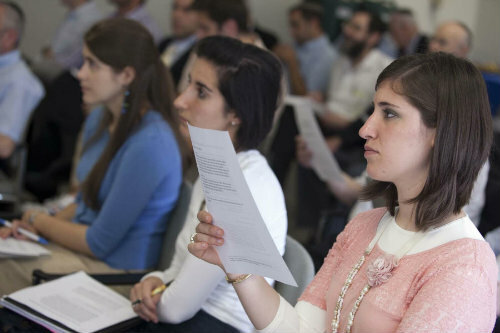 Teaming up with the Azrieli Graduate School of Jewish Education and Administration, Revel is excited to offer a dual master’s degree program in Jewish Studies and Jewish Education beginning September 2012. Revel is pleased to host two distinguished scholars this fall who will meet with our students and faculty, and deliver guest lectures that highlight the larger cultural contexts in which medieval Jewish biblical interpretation (parshanut ha-miqra) emerged. 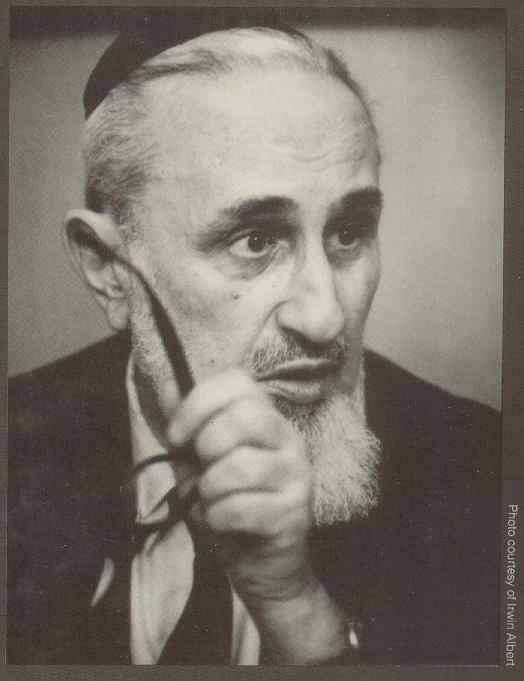 Revel Conference: "Reflections on the Thought and Scholarship of Rabbi Joseph B. Soloveitchik"